Helping doctors who know where they want to go, get there! Change your Game! Join the Ekwa Growth Club! GREAT TEAM TO WORK WITH!! We appreciate all the hard work you and the entire EKWA team do to keep us very visible on the Internet and help us grow our dental practice. You also stay in touch with us with frequent reports and updates, which is helpful. Thank you for all you do! Everything has gone very smoothly for most of this year and I thank you and your team for your continued diligence in making sure everything is working well. As well as your prompt response to any queries I may have had. I do love the regular updates and they keep the office in-front of the patients digitally. The Ekwa Team is/ are always timely in addressing requests or concerns. 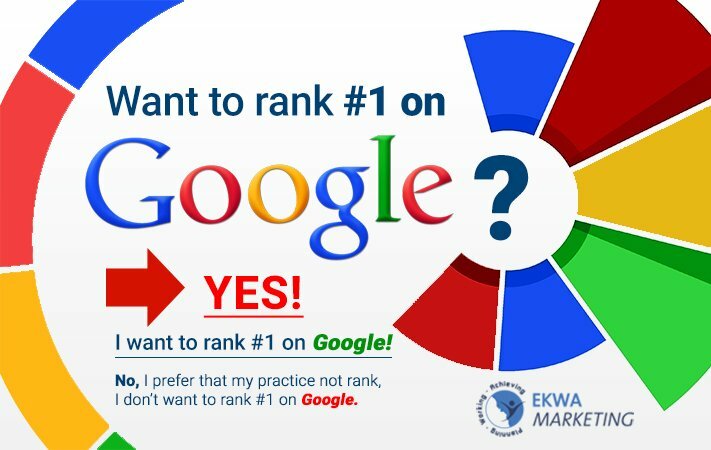 I really love my Ekwa team members and I highly recommend my Ekwa team to anyone who wants to develop an amazing site and promote it and expand it. How to Protect Your Online Reputation as a Dermatologist? Subscribe to Ekwa's Results Marketing Weekly Newsletter! © Copyright 2019 Ekwa Marketing All Rights Reserved.